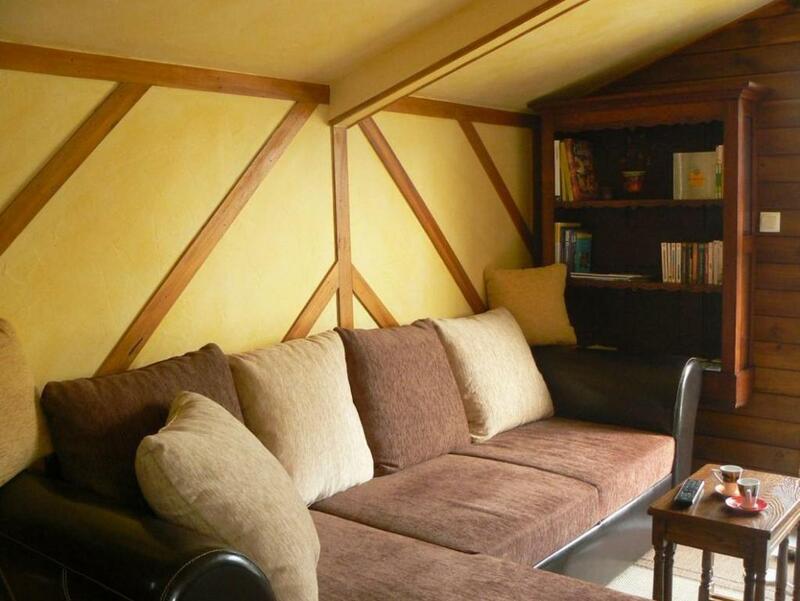 Great location, very helpful host, property is very well equipped. Excellent location. Dog friendly. Helpful, pleasant owners. The extraordinary property, like the small National Park with a beautiful lake where you can feed domestic ducks from your home. The full privacy that anyone can enjoy the beauty of the property and nature. The hostess was lovely and good communication. Within easy drive of local supermarket, good self catering facilities. Very dog friendly. The breakfast box was delightful, wish all 'continental style' breakfasts were as good. It was a wonderful location that felt like a romantic getaway for me and my husband. There is a washing machine in the room which was very convenient and a FULLY stocked kitchen (every kitchen appliance you could imagine!) that helped us save some money and cook a few meals for ourselves. Martine is absolutely lovely and very easy to reach during the stay. Would definitely return there myself and highly recommend to friends! Everything was perfect. Friendly welcome. Lovely views peaceful location that was very private. Very well equipped throughout. Lovely breakfast. The ğite was in an excellent position by a lake. Set inside it's own garden it was very private. There were tables and chairs in the garden. The house was 1 bedroomed with a bed settee in the lounge. It had a well appointed kitchen and a washing machine. The lady who owns it was very pleasant. Les hôtes étaient très sympathiques. 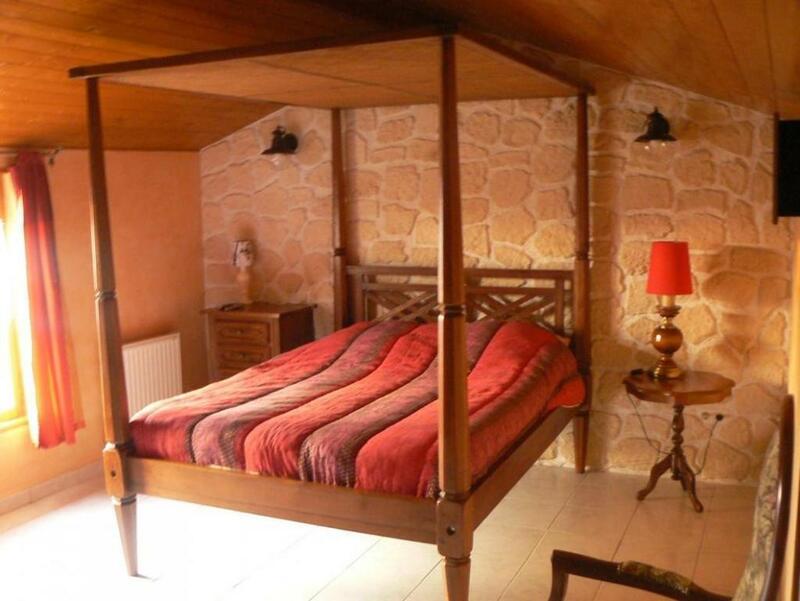 Le chalet très chaleureux et l'extérieur très agréable. Au niveau du confort, c'était largement suffisant : une grande chambre, une cuisine aménagée et du linge à disposition. 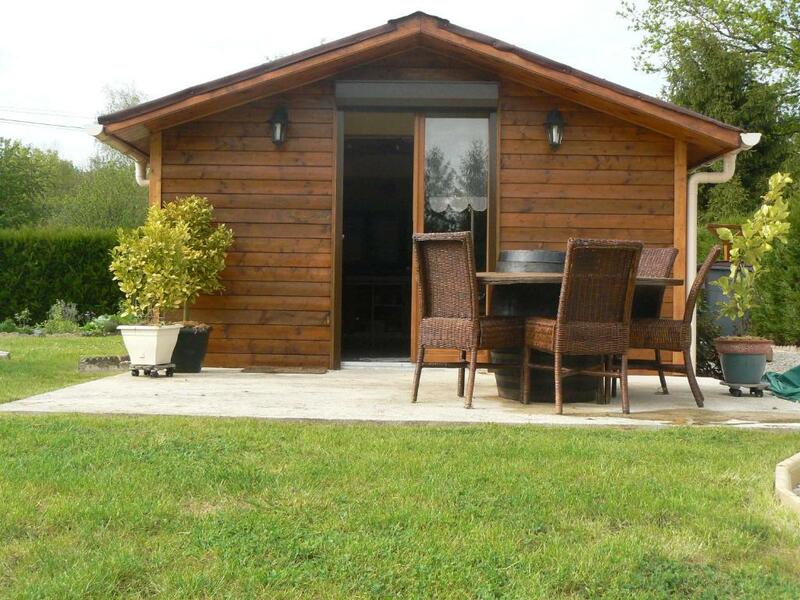 Lock in a great price for Leau berge – rated 9.3 by recent guests! 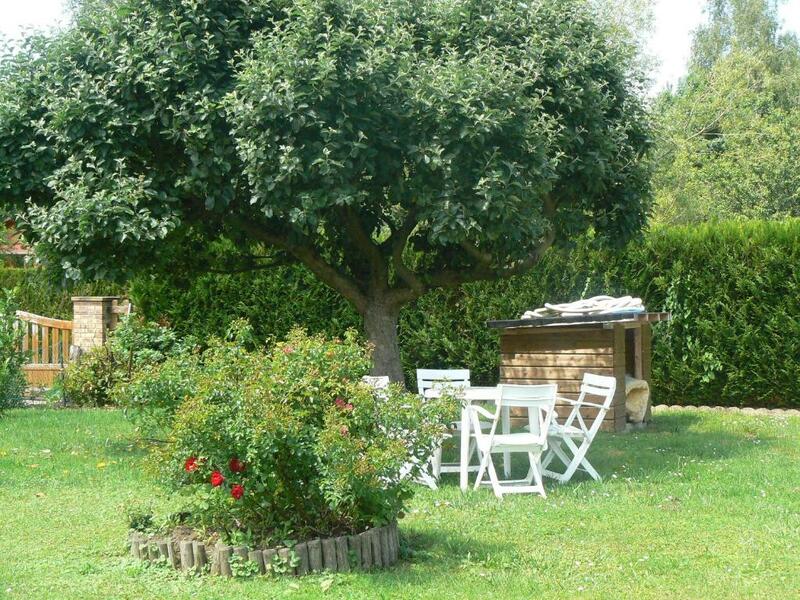 Offering free bikes, Leau berge is located in Prouilly on the edge of the river La Vesle. The one-bedroom chalets offer a view of the river, a furnished terrace and free Wi-Fi access is available. The accommodations will provide you with a flat-screen TV and a DVD player. Featuring a shower, private bathroom also comes with a hairdryer. There is an equipped kitchen with a microwave and a refrigerator. You can also use the barbecue facilities on site and grocers can be found within 0.6 mi. At Leau berge you will find an array of activities can be enjoyed on site or in the surroundings, including fishing and cycling. 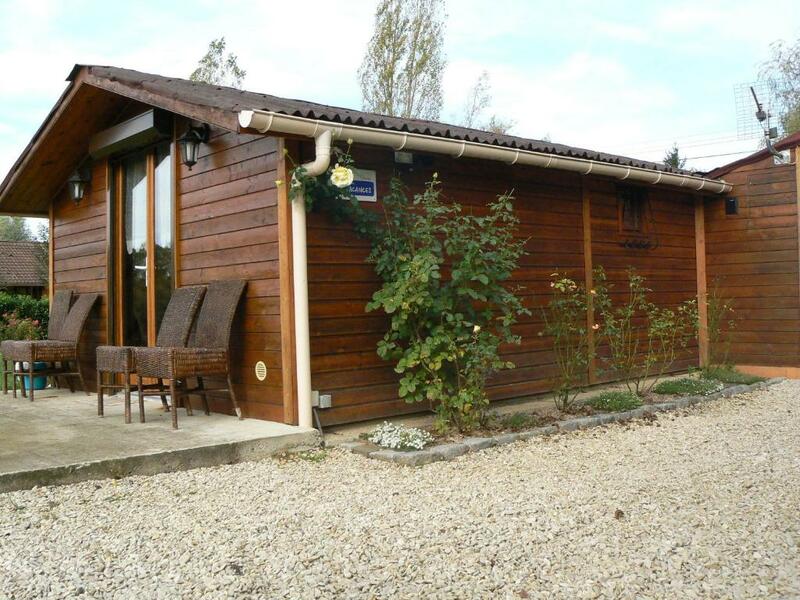 This chalet is 0.9 mi from Jonchery-sur-Vesle Train Station and 9.3 mi from Reims Champagne Airport. The property offers free parking. 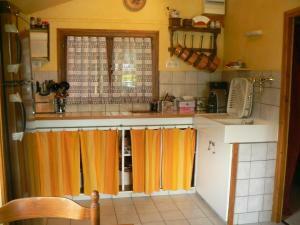 This property also has one of the top-rated locations in Prouilly! Guests are happier about it compared to other properties in the area. 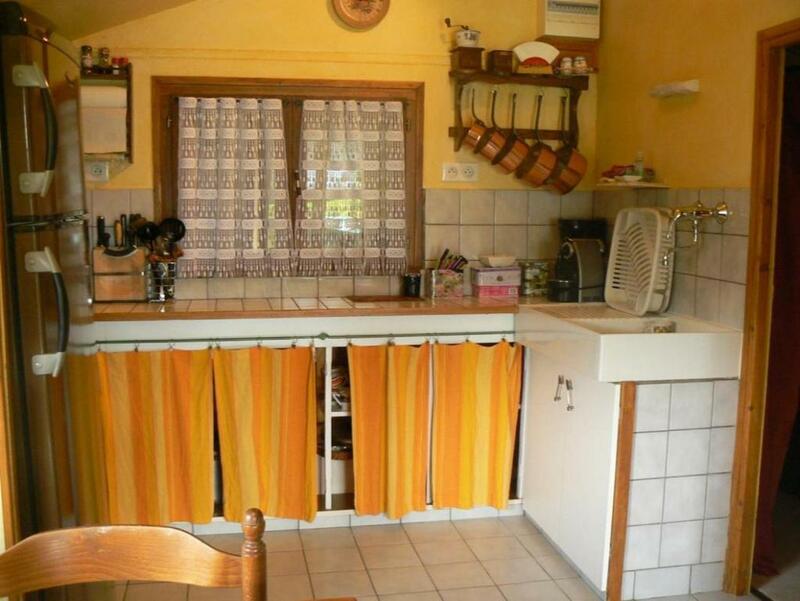 This property is also rated for the best value in Prouilly! Guests are getting more for their money when compared to other properties in this city. 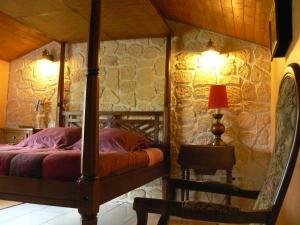 When would you like to stay at Leau berge? The one-bedroom chalet offers a private outdoor swimming pool, a view of the La Vesle River, a furnished terrace and free Wi-Fi access. 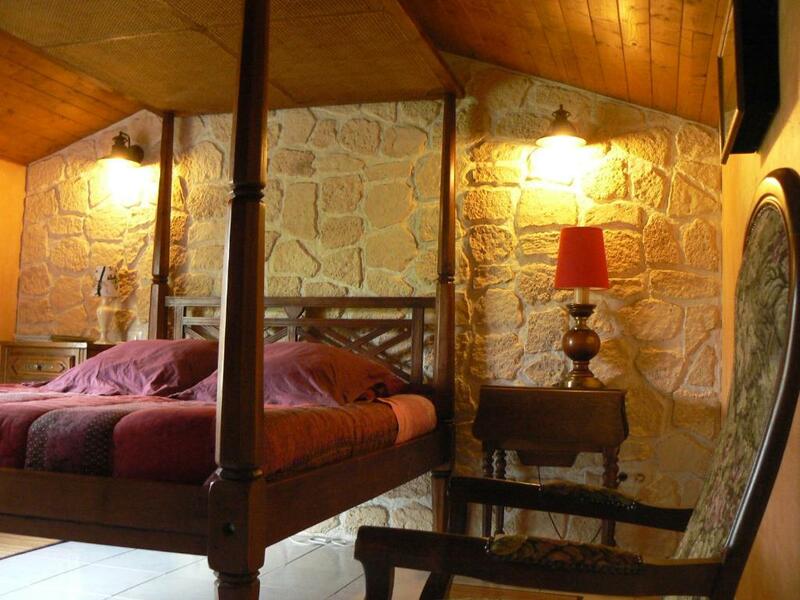 The large bedroom is fitted with a four-poster bed and features stone walls as well as a TV. 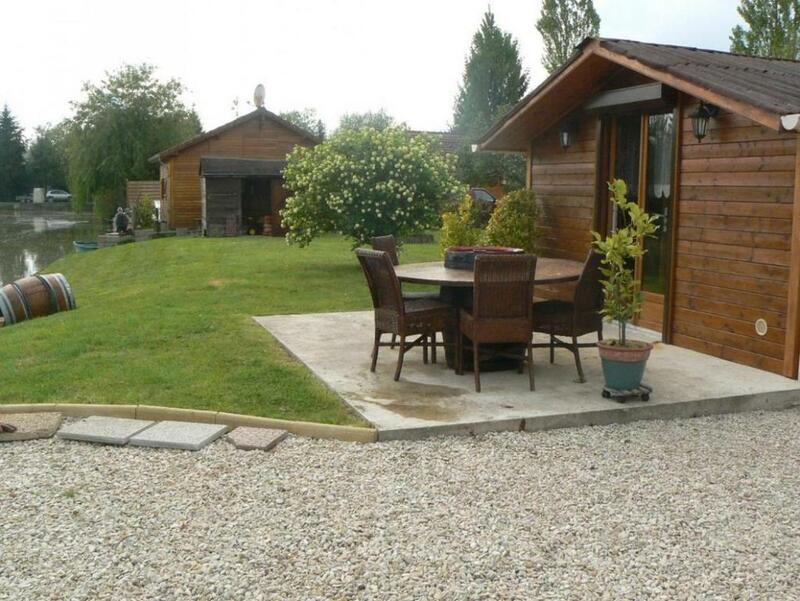 This chalet features a toaster, barbecue and DVD player. Confort ,calme et volupté dans cette endroit magnifique,un écrin de verdure,exposition Sud,vue de l intérieur sur le plan d eau avec ses canards et poules d eau qui attendent du pain,parfois des cygnes ou oiseaux migrateurs font une halte. A l intérieur,tout y est pour que vous vous sentez bien ! Quartier goudronné en bordure d étangs,entre plusieurs eaux! très calme,circulation très modérée. voisins calmes et accueillants Service de la poste, éboueurs,et boulangerie mobile Ballades autour des étangs sur chemin de verdure et bord de rivière ,au rythme du chant des oiseaux,une rencontre avec le martin pêcheur ou peut être un pêcheur de carpes ou de brochet. House Rules Leau berge takes special requests – add in the next step! Late check-out is possible upon request and at an extra charge. Please inform Leau berge of your expected arrival time in advance. You can use the Special Requests box when booking, or contact the property directly using the contact details in your confirmation. There was no fan or air conditioning and it was very hot. We were disappointed because we thought we had booked a house with a pool but I think the listing might have been changed since to make this clearer. It mentioned breakfast on the listing, which we didn't get (not a problem as we brought food with us) but we weren't charged for cleaning so felt this was a fair trade off.